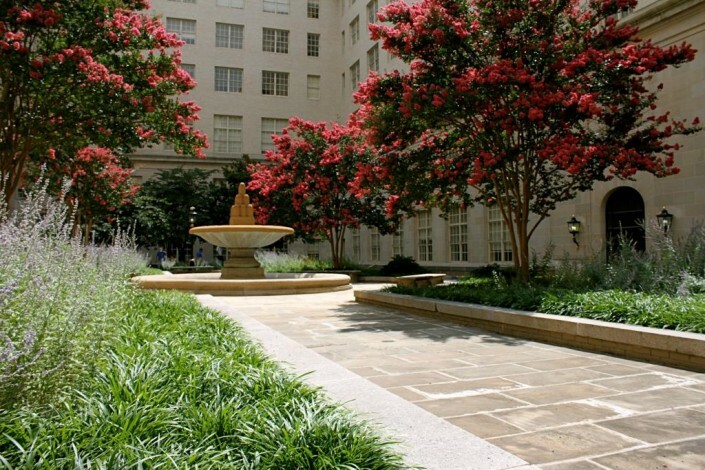 It is a true honor to receive the 2014 Excellence in Landscaping Decade Award for our years of service at the Environmental Protection Agency’s downtown DC building. 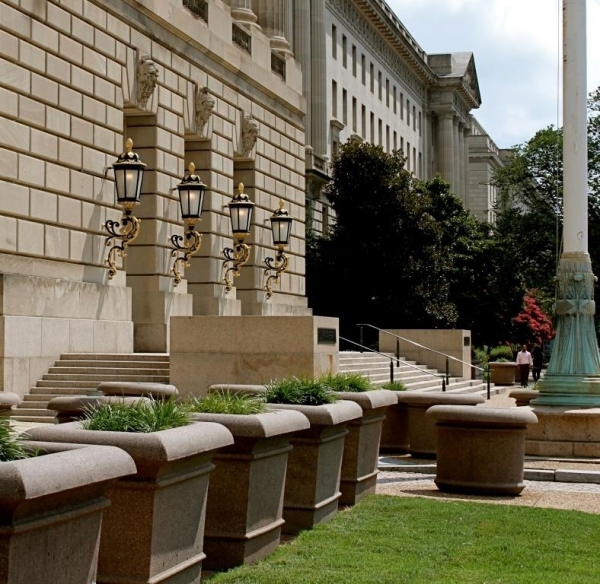 We have provided maintenance services to the EPA (Environmental Protection Agency) Buildings since 2001 as part of our landscaping services to the federal government. 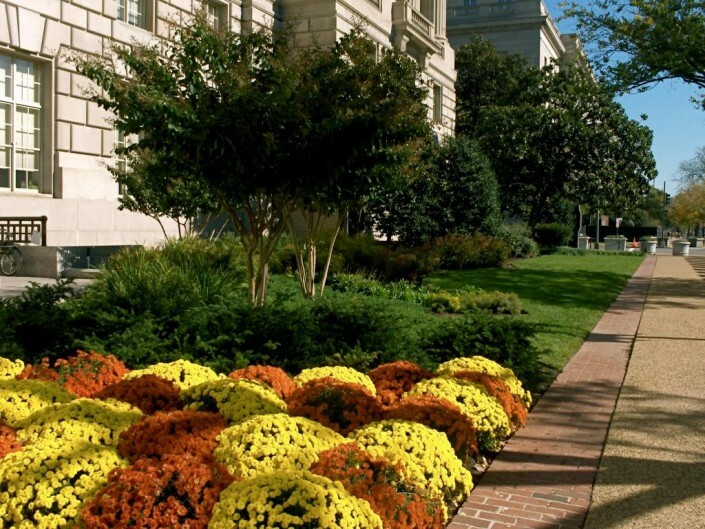 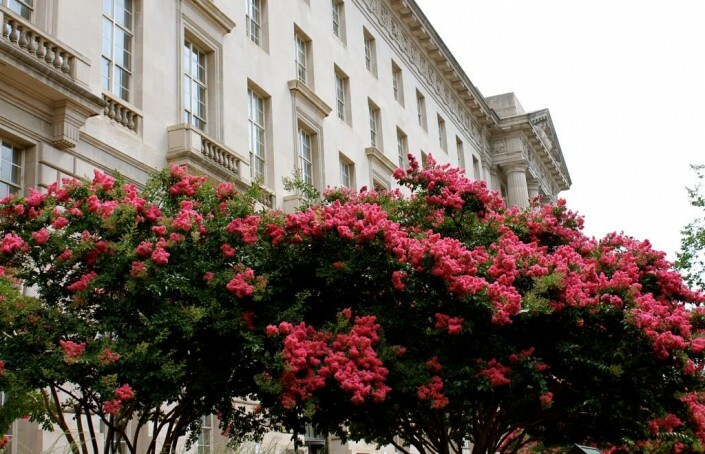 A strong background in horticulture and landscape management along with our 15 years of history working with GSA, allows our company to expertly attend to the needs of a wide variety of landscapes at the EPA buildings. We have a proven record of providing exemplary plant care throughout the growing season, while being available for plant installations, plant removals, and special event servicing. 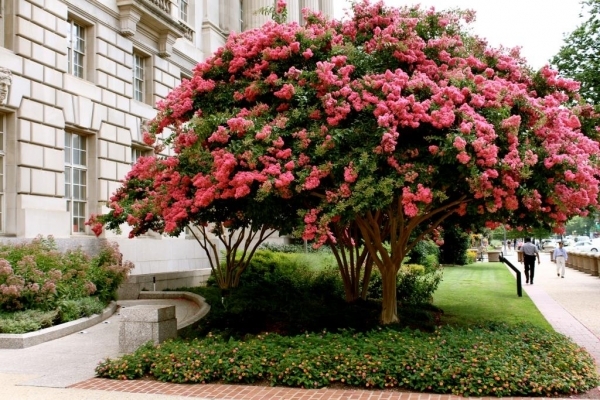 We provide excellent landscape management that includes planting, hand watering and irrigation, mulching, weeding, pruning, cleaning, fertilizing, pest monitoring and pest management, seasonal plantings, and complete turf care. 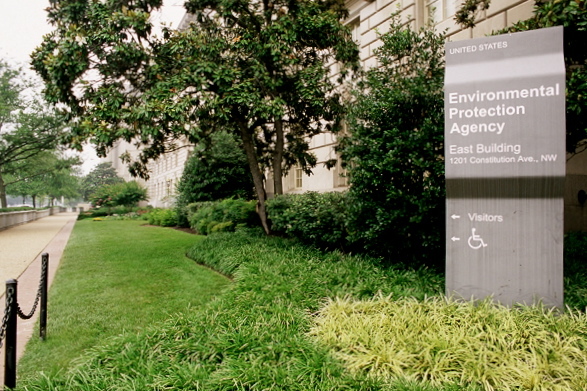 During our tenure at EPA we have also installed bio-retention areas, rain gardens, and native plantings in support of EPA’s environmentally sound practices.